View More In Dessert Bowls - Page 2. ✔✔ MADE IN THE USA! They Are Made With High Quality FDA Approved Paper Material. 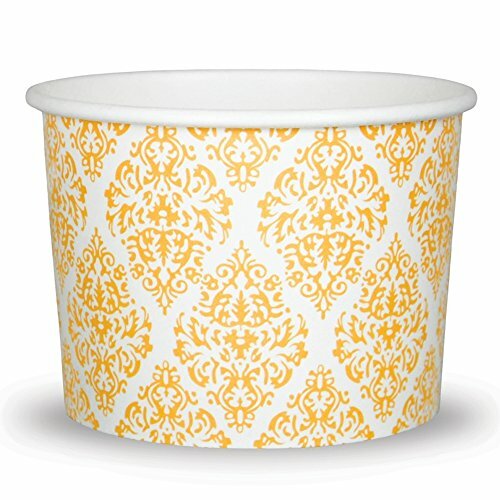 With These Paper Cups You'll Be the Hit of the Party. ✔✔ EXACTLY WHAT YOU NEED! Weddings, Parties or Any Other Get Together.